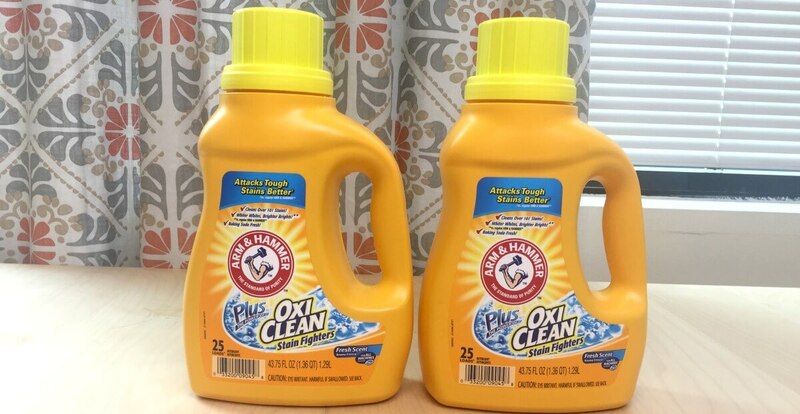 Stop & Shop, Giant & Martin Shoppers – Arm & Hammer Laundry Detergents Just $0.99! Running 5/05 – 5/11 Stop & Shop, Giant, and Martin all have Arm & Hammer Laundry Detergent Liquid or Pacs on sale for $1.99 each! 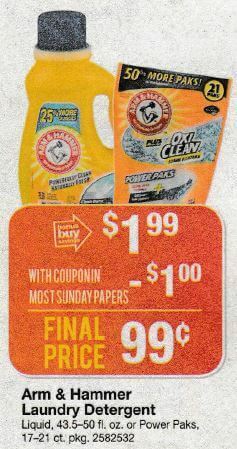 We have this great $1.00 off one ARM & Hammer Single-Dose printable coupon or the$1.00 off one ARM and Hammer Liquid Laundry printable coupon available, by using 1 of the coupons listed below we can pick up the Liquid Detergent, or the Pacs Detergent for just $0.99 each! Stock up!